Abie Zaidannas is the General Secretary of Project Child Indonesia. He graduated from International Relations Department, Universitas Gadjah Mada majoring in ASEAN Studies, and Human Rights. 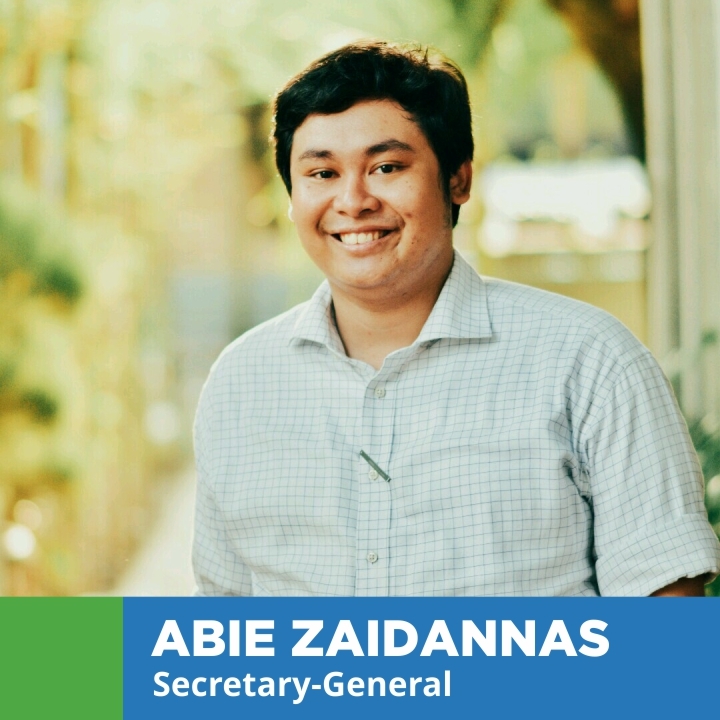 Abie also spent his time as a research assistant for several human rights-related research during his time at the Universitas Gadjah Mada including research on refugees in Southeast Asia. Working in humanitarian fields has always been Abie’s dream. Abie joined Project Child in 2014 as a volunteer. Before becoming the General Secretary, Abie served as a Media & Publication Manager of Project Child Indonesia. He believes that education is the key to the future of humanity. Besides working with Project Child, Abie also runs a graphic design company called Pameo. Pameo helps several non-profit organizations throughout Indonesia to develop their visual identity.